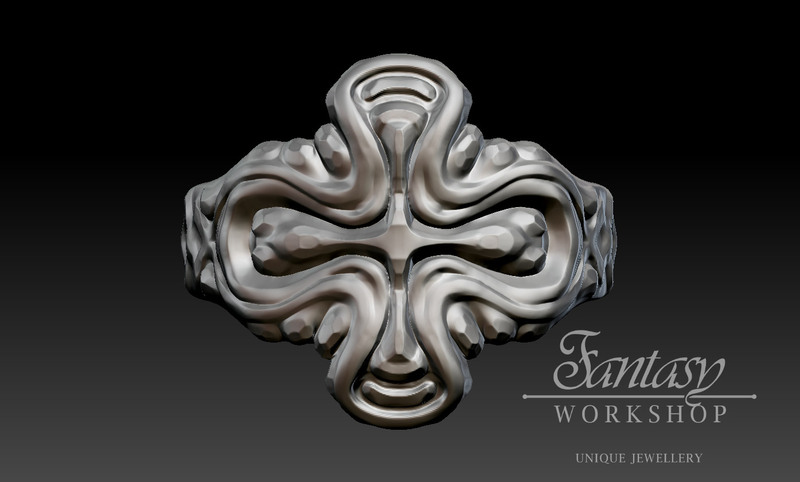 Crusader ring project for my jewellery brand Fantasy Workshop. 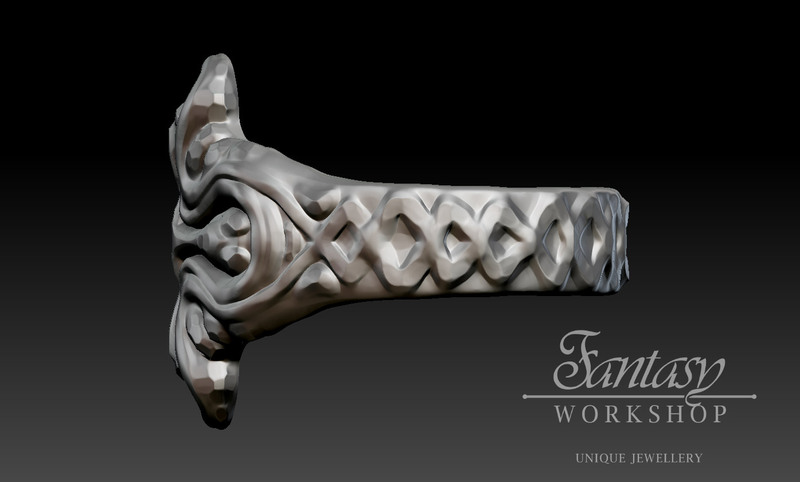 Sculpting in zbrush. 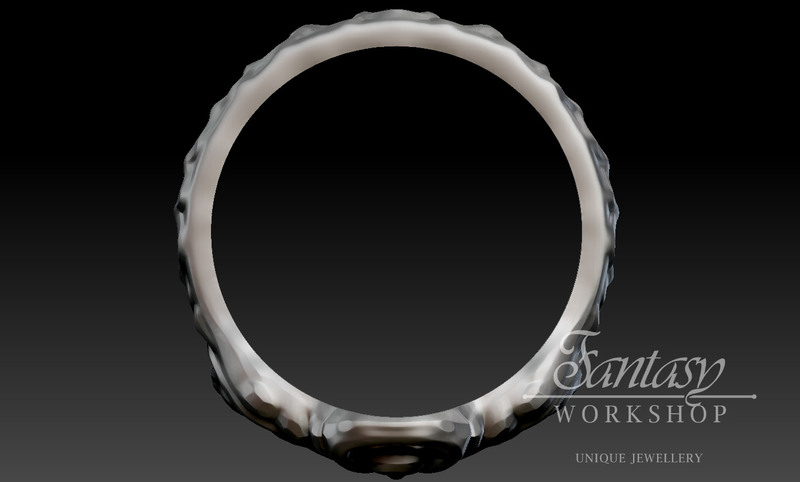 Available on demand in steel or silver. Ask more details or make your orders using my contact form. Thanks! 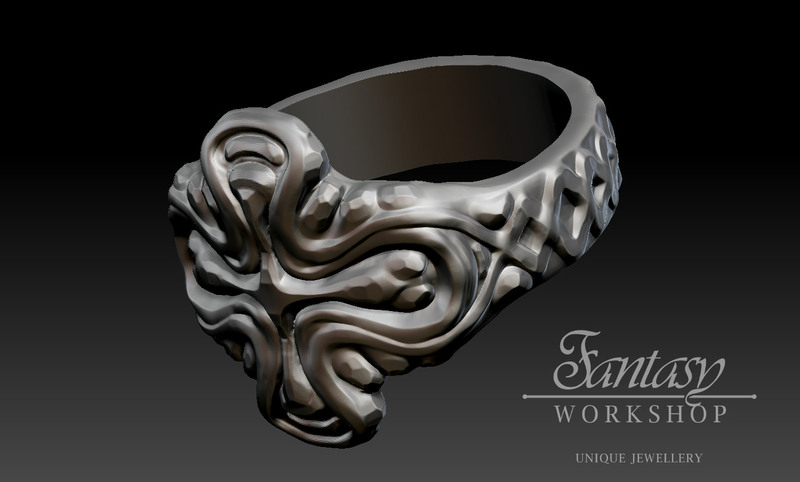 For more jewellery designs check Fantasy Workshop on Facebook. 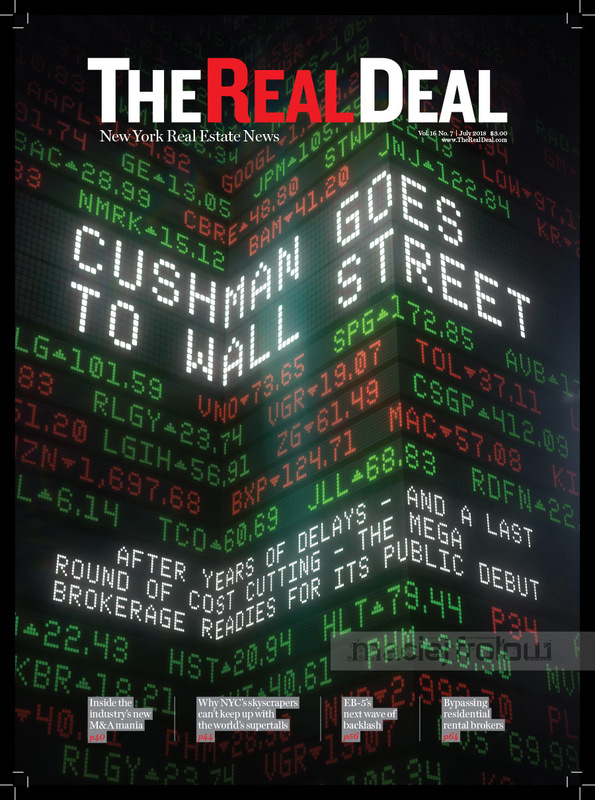 Cover illustration for “The Real Deal” magazine showing stock markets ratings walls with the headline and deck inserted as a display board too. A display wall worked well to show more depth and dynamic for this image. 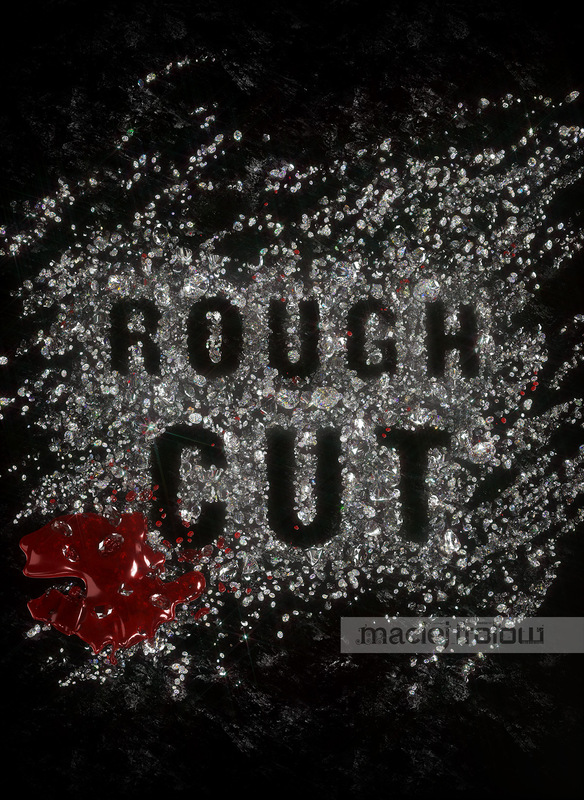 Creating hundreds of diamonds and some blood for a cover. 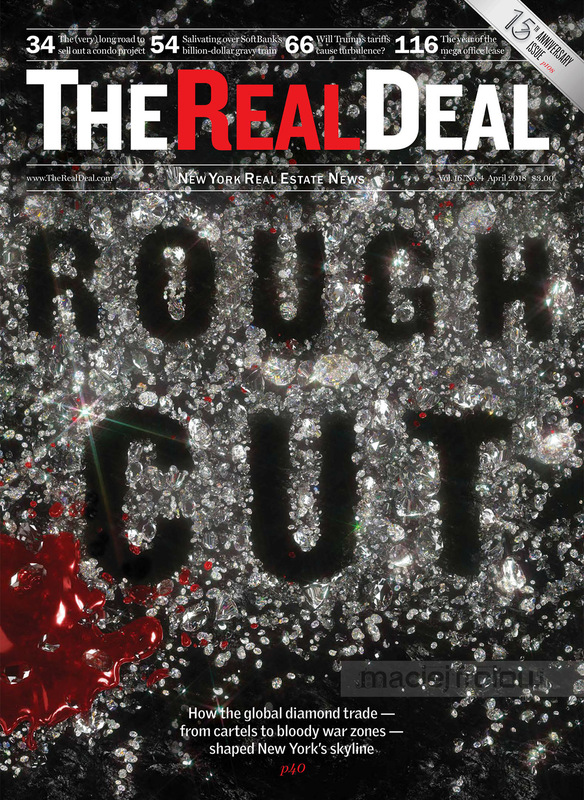 The New York based magazine The Real Deal comissioned me an illustration for the cover with a title “writen” in diamonds made as you write it in the sand. The brief was to have the title as clear as possible and showing it is written with diamonds. 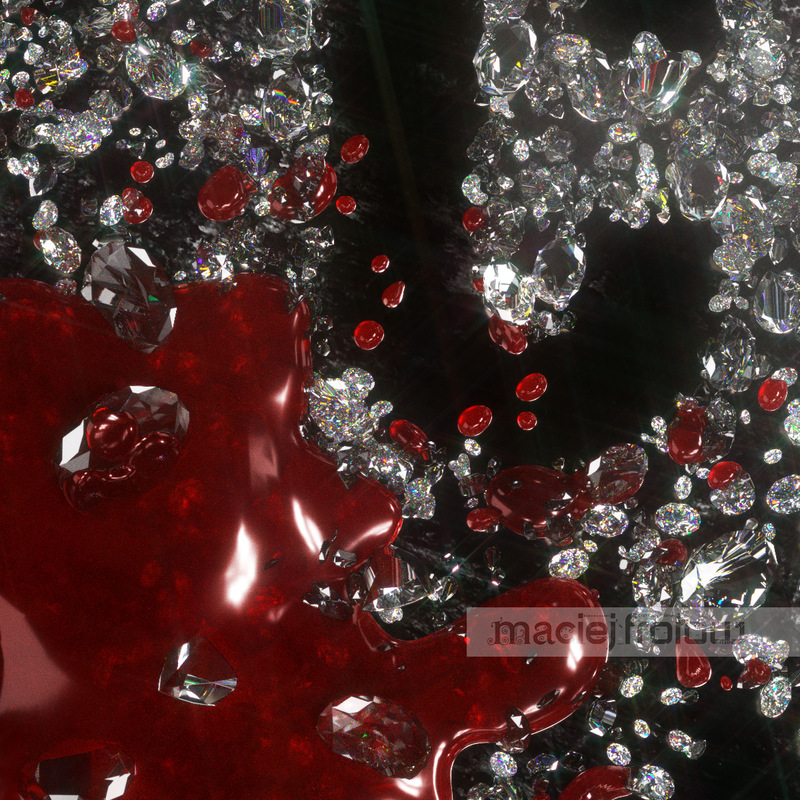 Some droplets of blood shows here that the diamond market have his dark side. 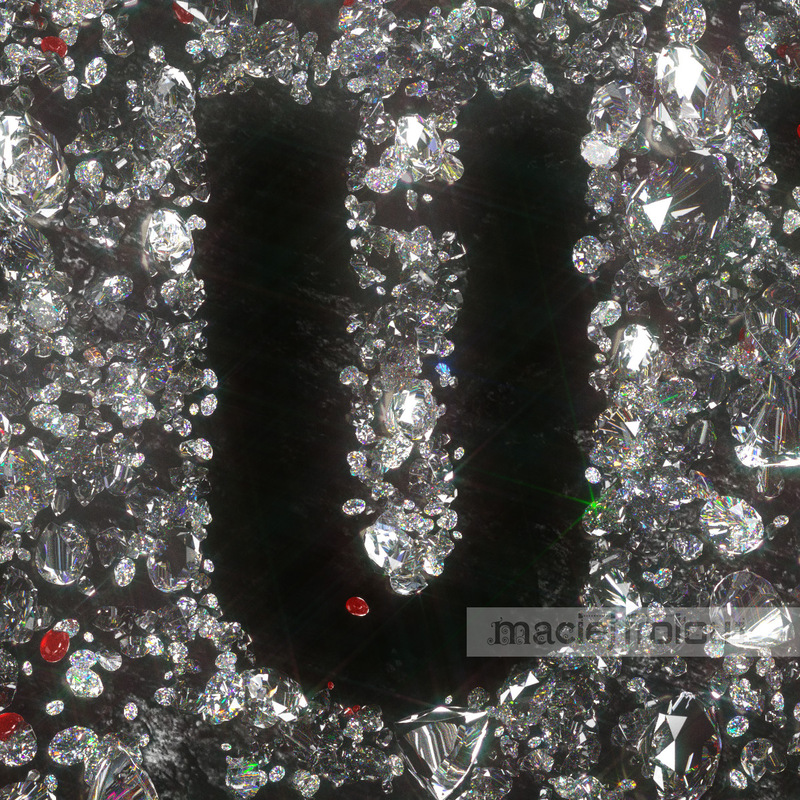 Using many dimond shapes and sizes I created the empty spaces forming the letters. 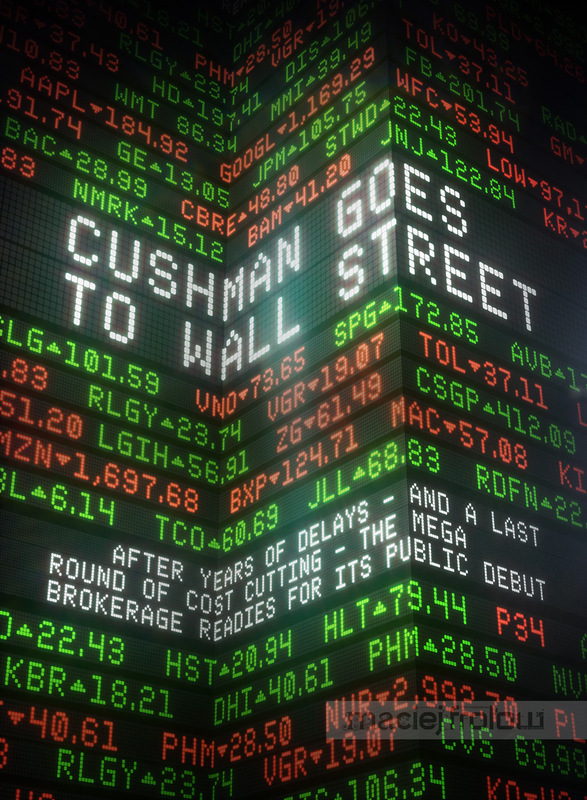 The black coal background adds to the readability of the typography. See my portfolio for more magazine covers. New York is always fascinating, Manhattan is of course the key place, especially great when seen from far so if you go to Brooklyn Bridge Park on sunset and stay to see the buildings windows light up, you`ll have an awesome spectacle right in front of you. The ballet of the boats adds a final touch to this stunning cityscape. Dont forget to bring a tripod and make some long exposure photos. Try also to go to New Jersey at the J Owen Grundy Park you`ll have a fantastic panorama of the city. Again at night the view is awesome. For more photos of New York please visit my Getty Images portfolio.